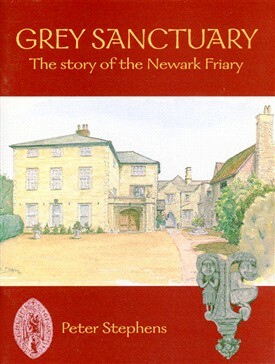 The Newark Friary stands apart, grey, brooding, exuding a hint of mystery. Home to two orders of friars; sanctuary for one, cherished Civil War bastion, proud mansion of some of the great and good of the county of Nottinghamshire . The Friary has played all these roles, and may be truly termed a House for all Seasons.